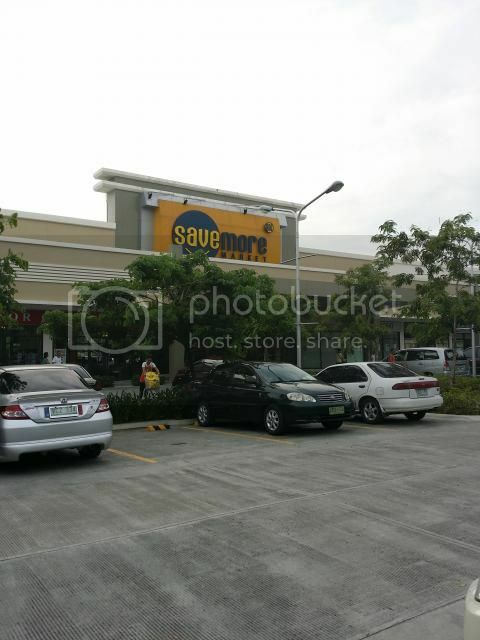 SM Savemore in Acacia Estates has been open for a while now. But for those not yet familiar with it, here's a mini-tour of what's inside. I would describe it as a basic grocery, with all the essentials. 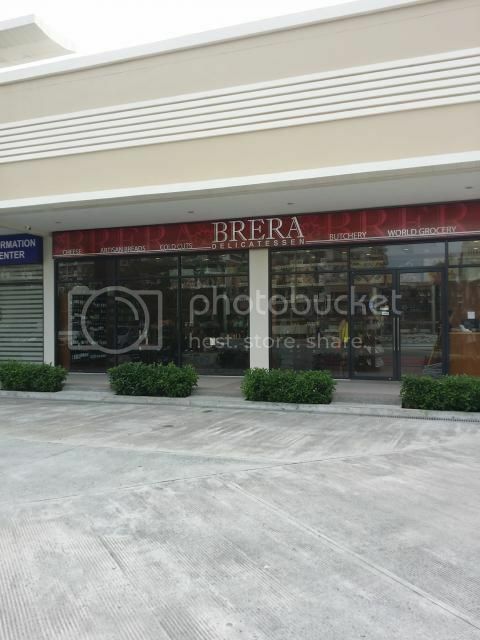 It also has its own bakery, a small Watson's branch, a China Bank Savings branch with ATM, and a Bills Payment center. There is even a Western Union counter. Wingman is at the basement portion of what is known as Casa Real, a Spanish-themed events hall. 1. 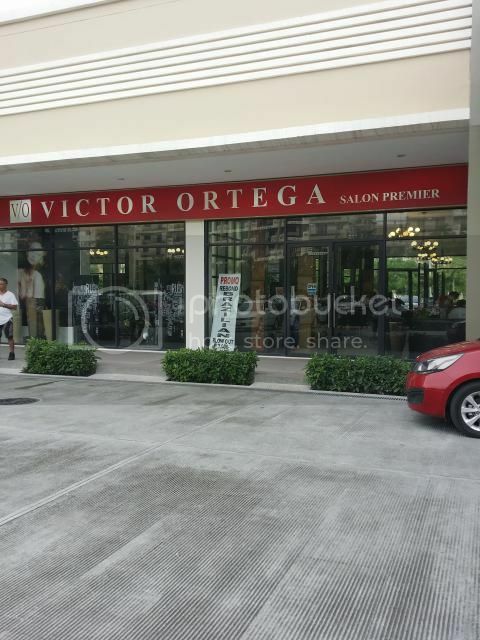 It's a good alternative for those of us who live in the non-BGC side of Taguig. 2. There's ample parking, though you have to pay 20 pesos for it. 3. There's an ATM and a bills payment center. 4. 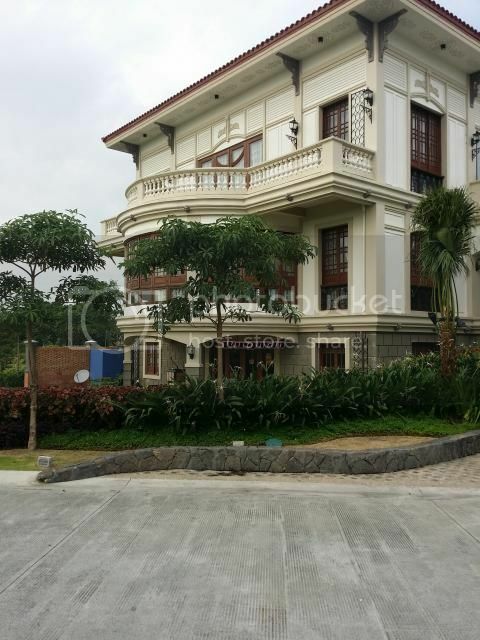 The location is secure, as it is inside Acacia Estates. 1. It's a very basic grocery. The choices in the imported section are very limited. 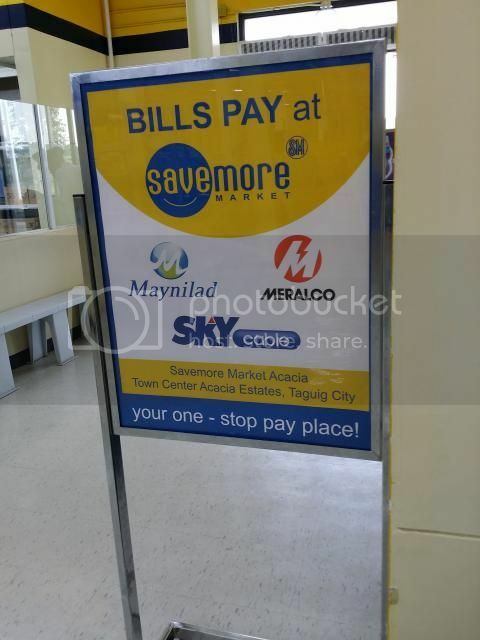 *Note: This is the 4th in a series of posts I've made about supermarkets in Taguig, particularly those located outside the BGC area. The others I've found are Puregold Taguig in Gen. Luna St., Wellcome in McKinley Hill and Parco Supermarket, also in Gen. Luna.